Order the Small Rectangle only from this page. Plush, yet durable Cape Hatteras Welcome Mats add a personal touch to your boat, home or RV. Your "Welcome Aboard" message will make your guests feel at home! 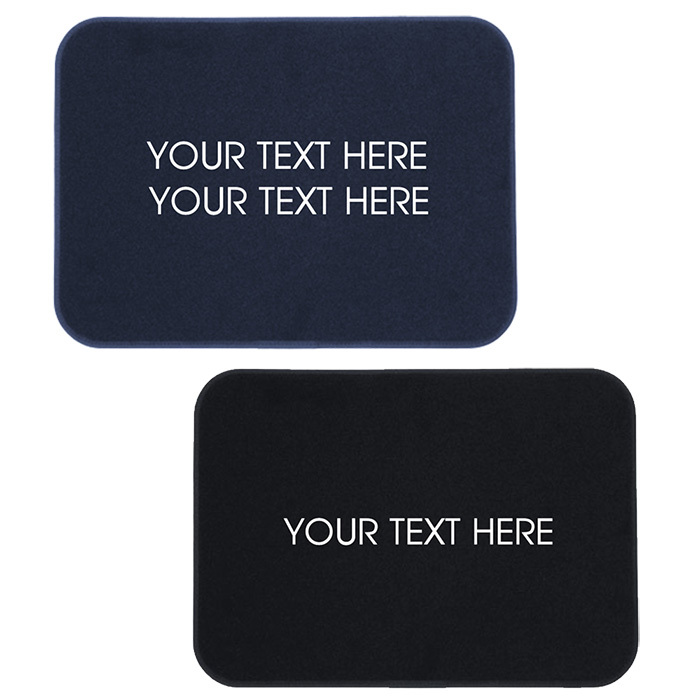 These unique, Custom Embroidered Boat Mats can be personalized with your choice of size, color and personal message. Please make sure all personalization is correct (spelling, upper/lower case). Custom items cannot be returned and orders cannot be changed once the order is in process.